Mian Aslam. —Photo taken from Facebook account. 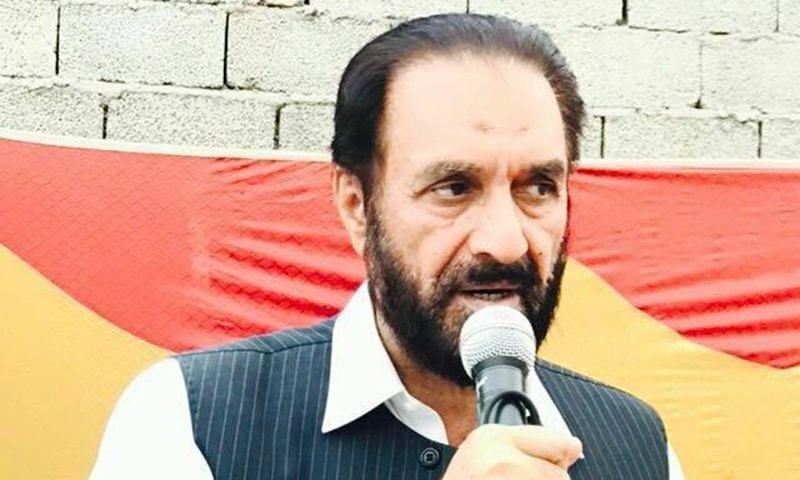 A key leader of the Jamaat-i-Islaami (JI) and a candidate for Islamabad's NA-53 and NA-54 seats, Mian Aslam, has voiced his concerns of pre-poll rigging while threatening to "teach the administration a lesson if they did not change their behaviour". The remarks were made in a protest held outside the office of the chief commissioner of Islamabad. The protest, led by Aslam, saw his party's members level accusations against the chief commissioner for being involved in pre-poll rigging. The election commission and administration were blamed for favouring certain candidates but arresting others, and raiding election offices at their whim. While speaking to journalists outside the chief commissioner's office, Aslam remarked that the people's support can only be obtained if the elections are fair and transparent. 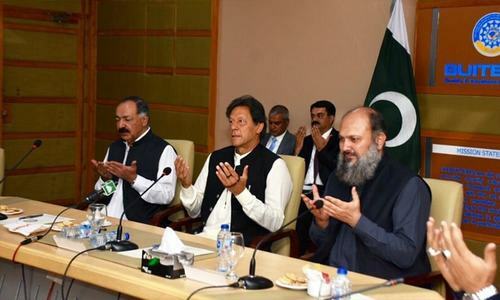 "Ever since the date of the election was announced, there has been an effort to create hurdles in obtaining this support, and the election atmosphere is being dampened," he said. Aslam, who belongs to the Muttahida Majlis-i-Amal (MMA) alliance of political parties, alleged that despite having permission to conduct campaign activities in Islamabad, local election officers, police and plain-clothes officials harass the party workers, and demand no-objection certificates (NOCs) to conduct corner meetings. "Will the elections be fair after they have trampled all over the Constitution and the basic rights granted to people?" he asked. "Who is this entity that wants to sabotage public opinion and turn the election controversial?" he added. His best option will be to withdraw if he has a sound basis to his comments. He needs to provide a proof about his allegations and handle them legally rather than threaten any kind of physical actions. This does not sound good. He should specify what kind of threat he is making?